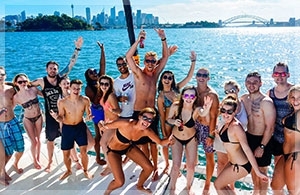 ULTIMATE tours are all about exploring incredible destinations, experiencing new cultures and making lifelong memories; all with a group of new mates! Whether you’re travelling solo or with others, you’re guaranteed fun & adventure on our awesome guided group tours! Experiences are better shared. When you join an ULTIMATE tour, you’ll meet travellers from all over the world and make great friendships that will last a lifetime! Chat to others booked onto your tour before you leave home and share the adventure with your new mates from day one! We’re travellers like you and are passionate about what we do. 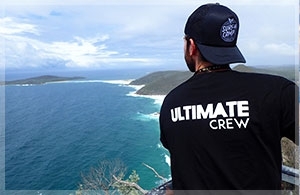 Our crew are dedicated to ensuring you have the trip of a lifetime! Our tours are all fully guided by our awesome guides; all licensed and first aid trained. We believe in supporting the local environment, economy and people in the areas we visit. 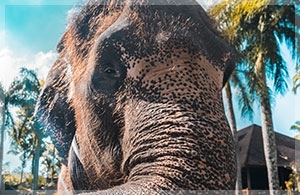 We’re big nature lovers and only work with companies who share our core values, including caring for wildlife which is why we don’t ride elephants on any of our tours. The world is a beautiful place, lets keep it that way! Byron Bay has Stolen our Hearts! I would like to receive marketing emails including ULTIMATE news, insider travel tips & tour offers!